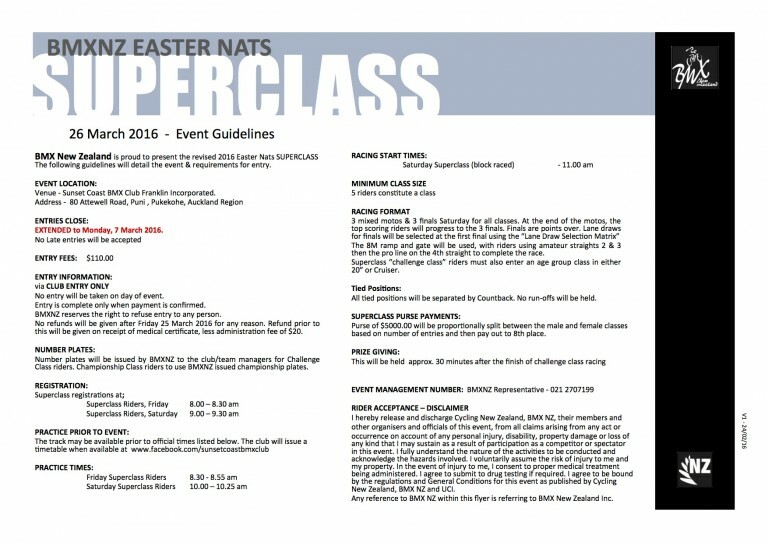 Just to confirm information that was advised at the Managers meeting regarding the format of the day. 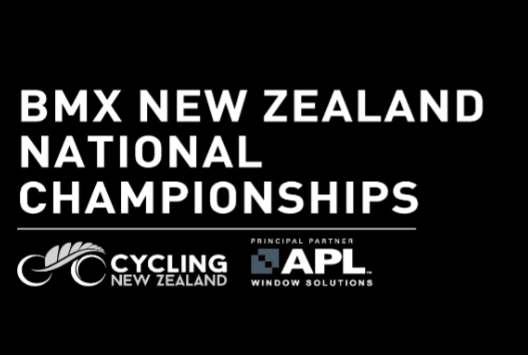 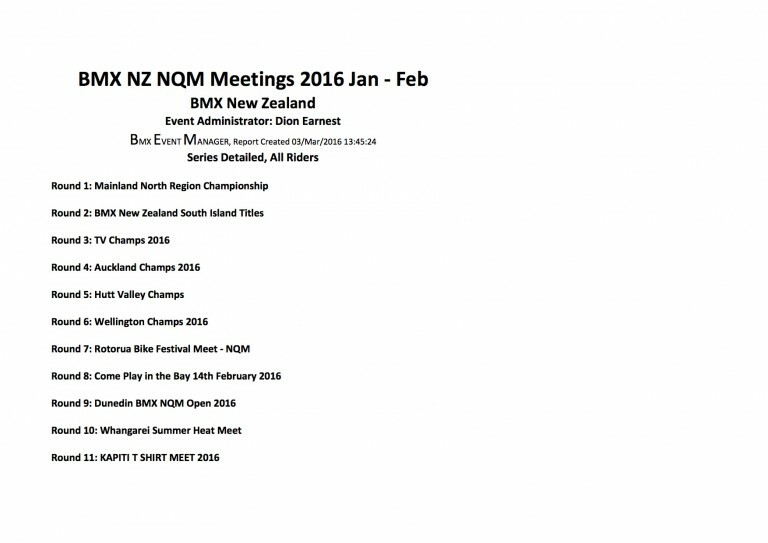 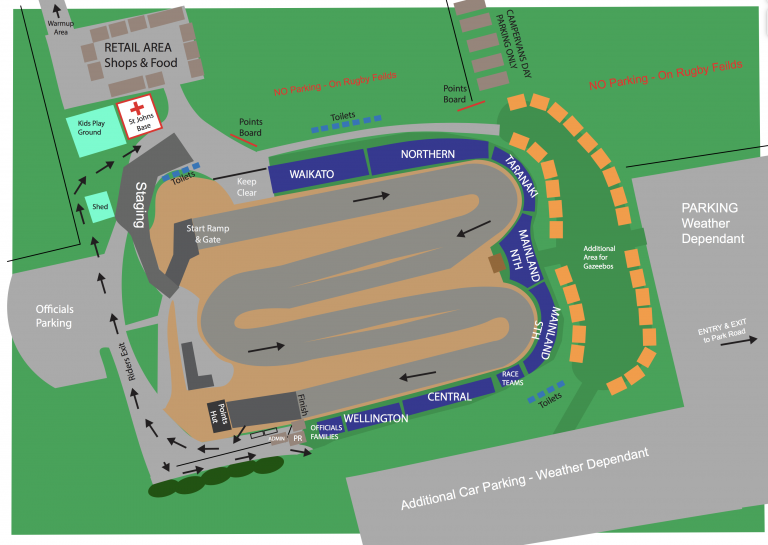 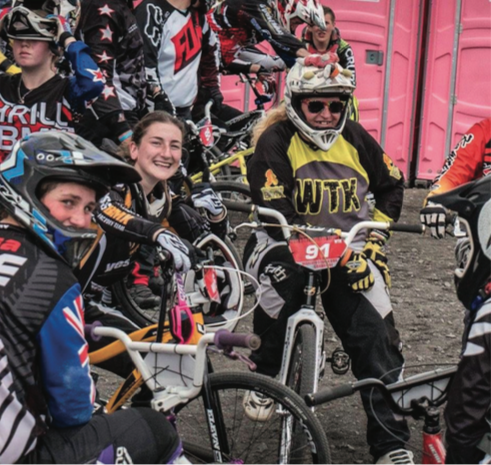 BMXNZ have released the rider list for the 2017 FIRST WINDOWS AND DOORS – BMXNZ National Championships to be held at Te Awamutu BMX Club over Easter 2017. Held over two days on 21/22 May 2016, the Hawera BMX Club hosted the 21st Annual Indoor BMX Championships with over 250 entries from all over the country. 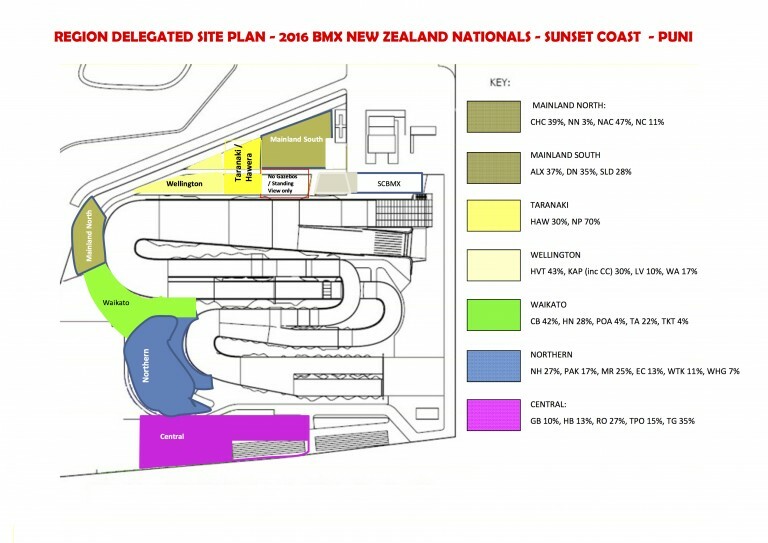 Please find attached an updated Site Plan for 2016 Nationals at Sunset Coast. 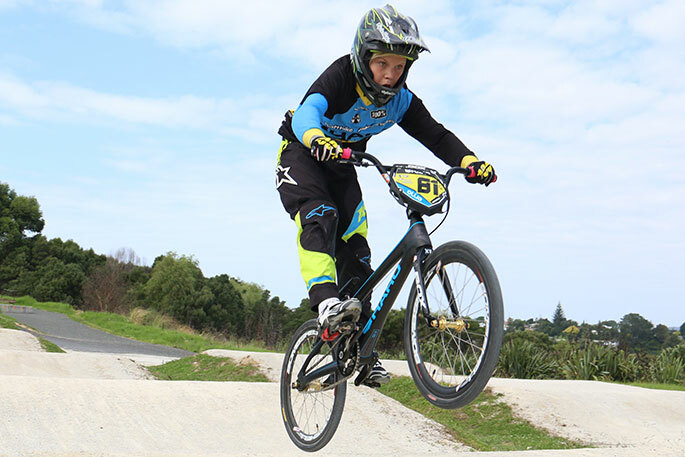 Tauranga 12-year-old Ollie Robinson’s big BMX dream is to be world number four. 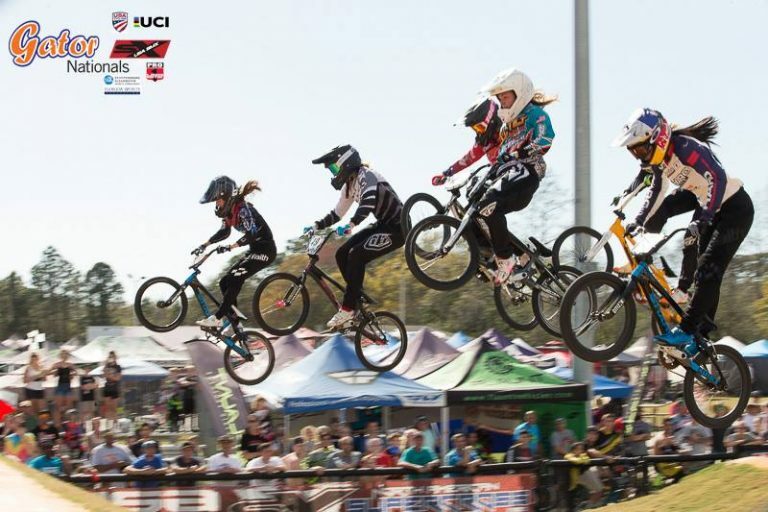 “Because four is my favourite number,” says Ollie.